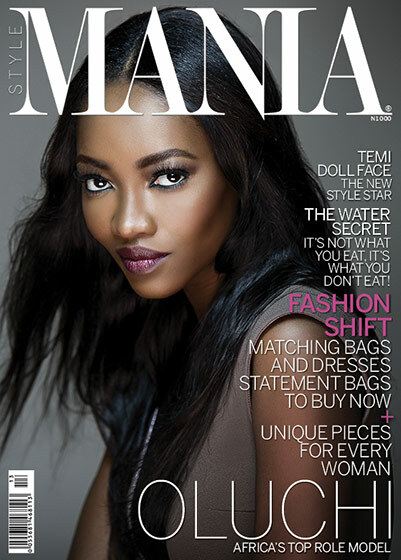 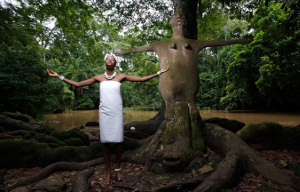 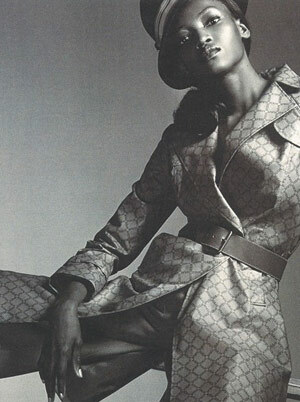 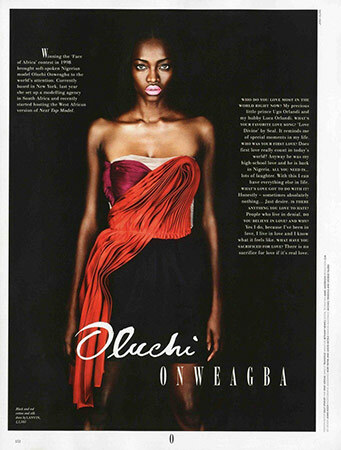 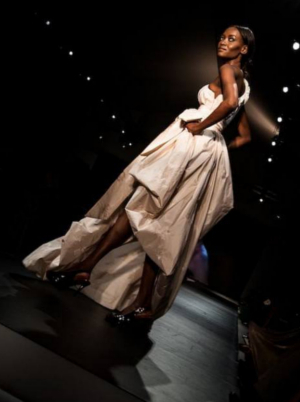 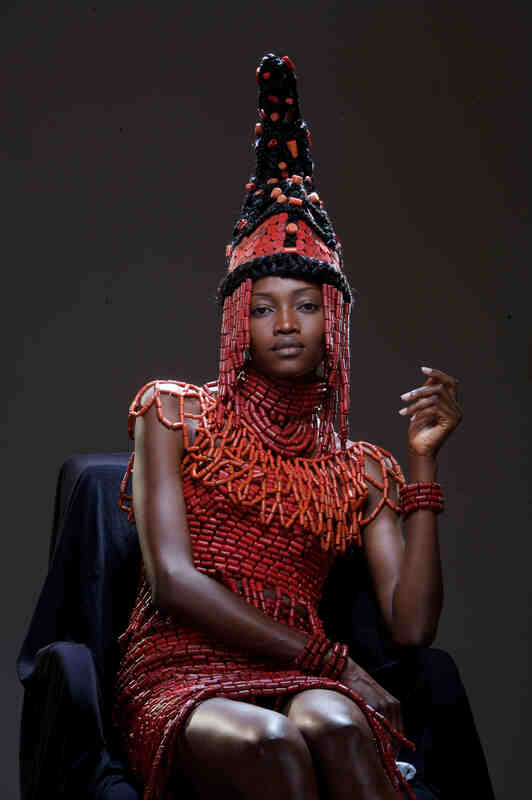 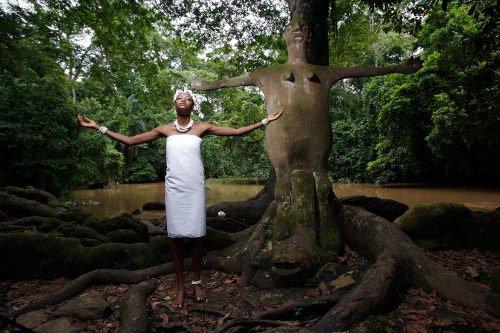 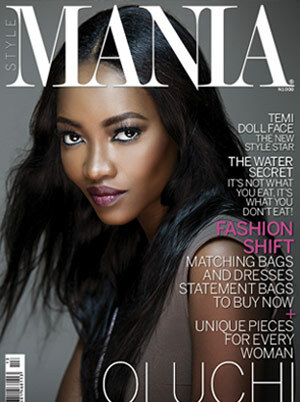 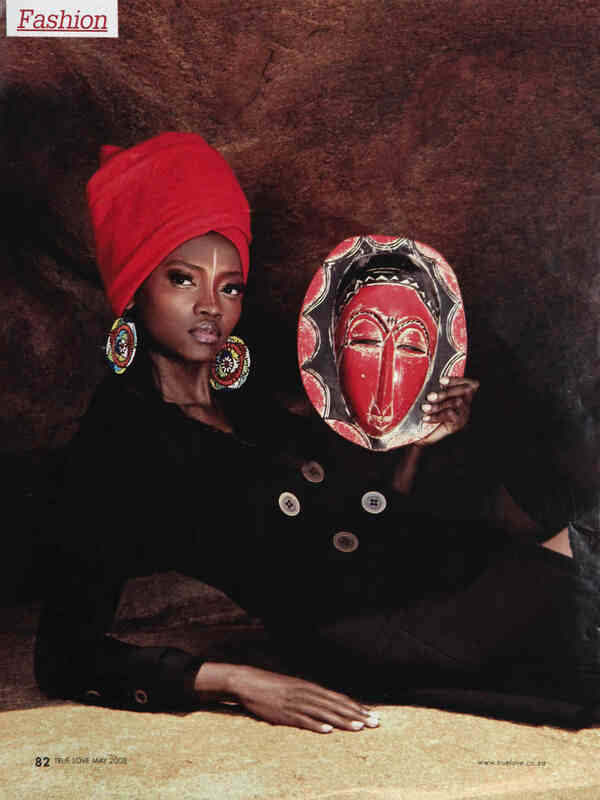 Oluchi Onweagba was raised in the suburbs of Lagos with with her two brothers and sisters. 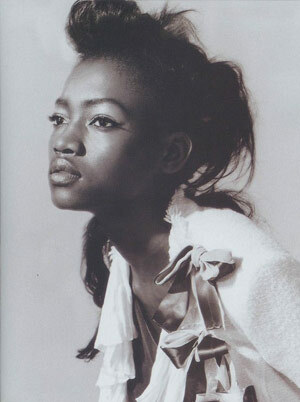 Her father was a civil servant and her mother a nurse. 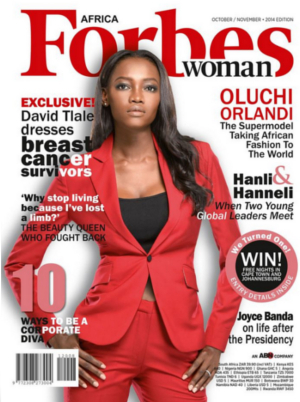 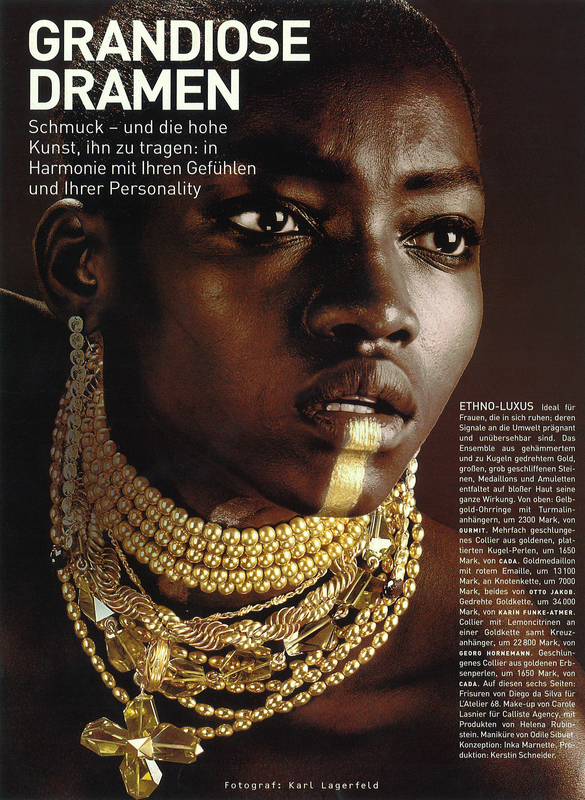 Her father named her "Oluchi" meaning "God's Work" in the Igbo language of Nigeria. 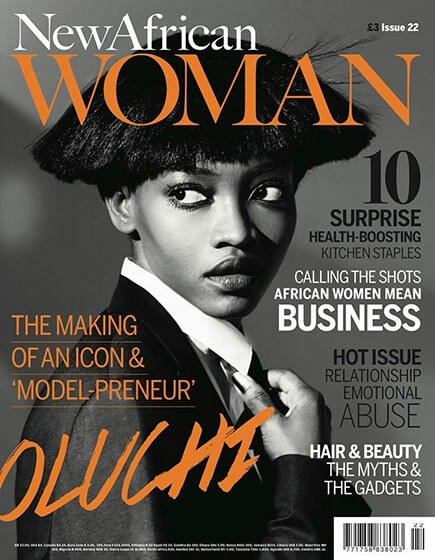 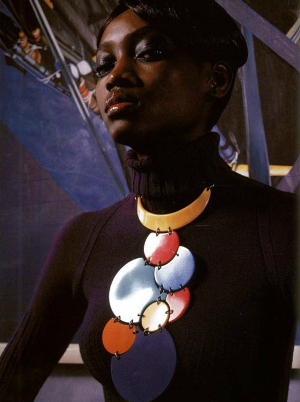 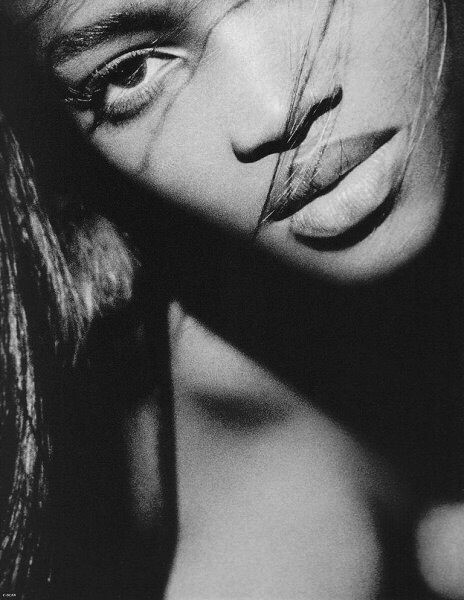 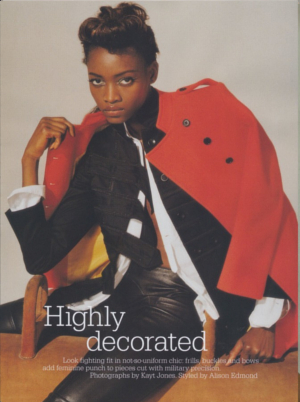 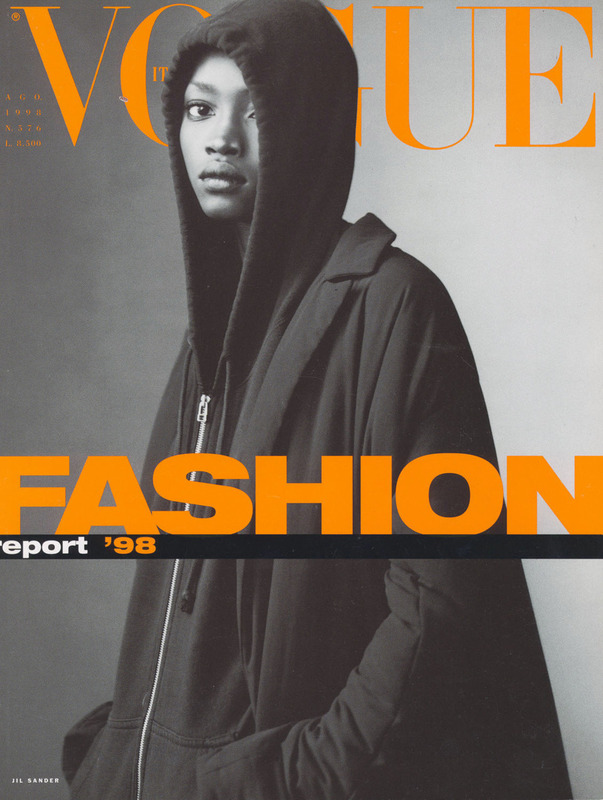 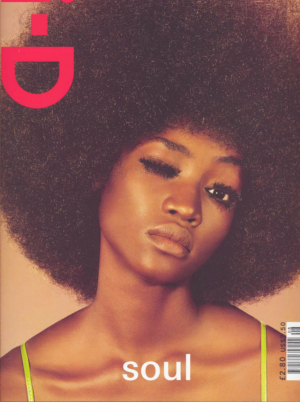 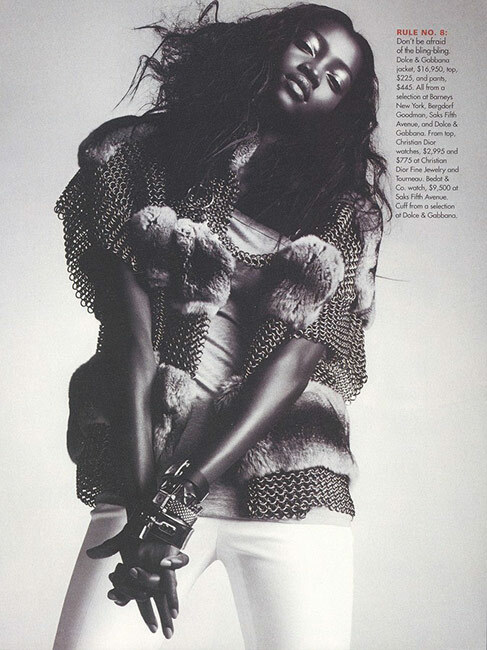 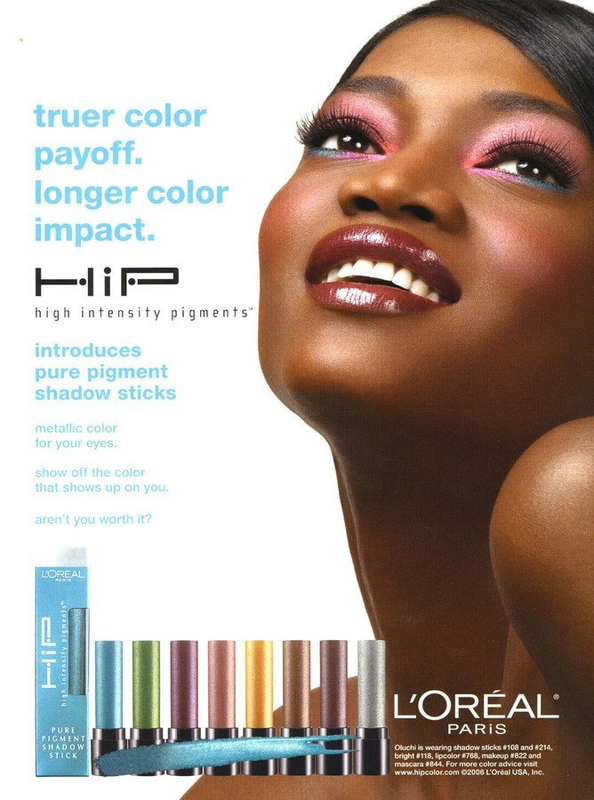 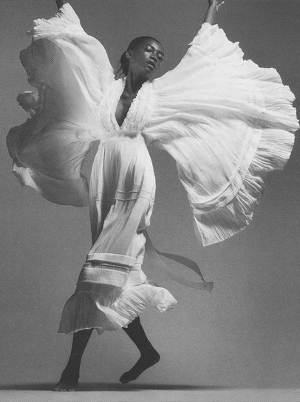 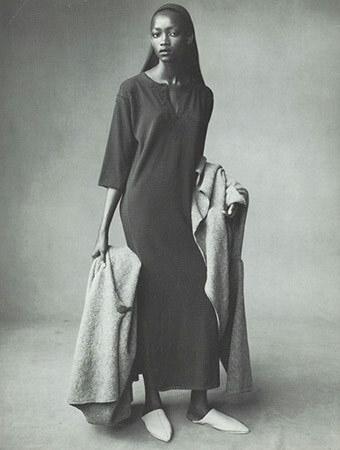 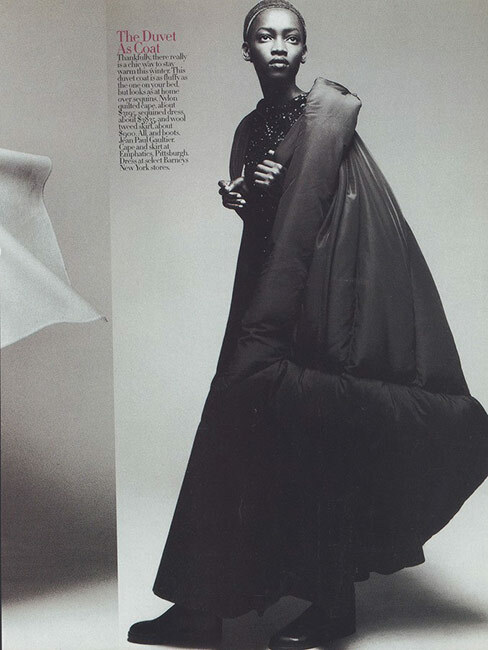 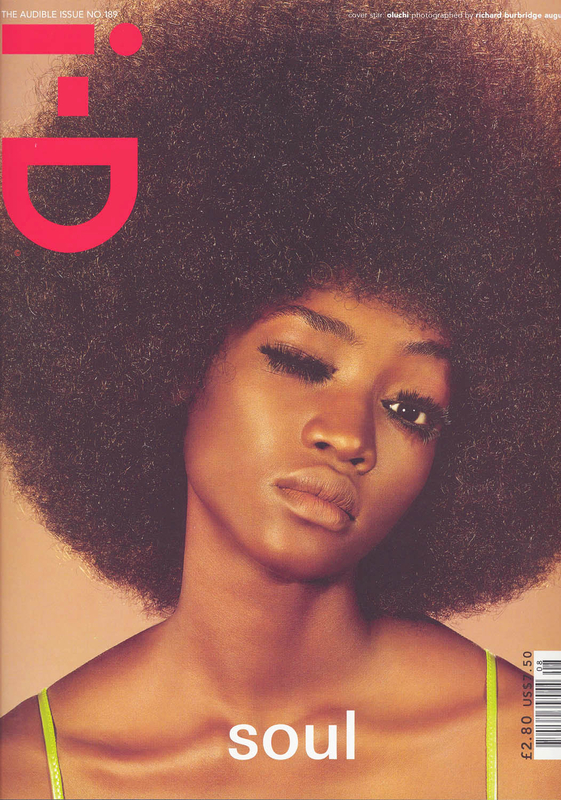 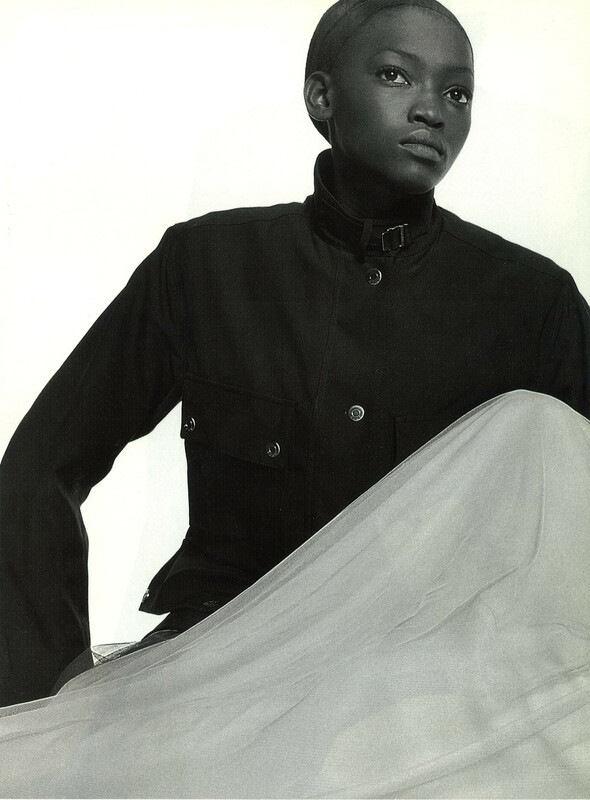 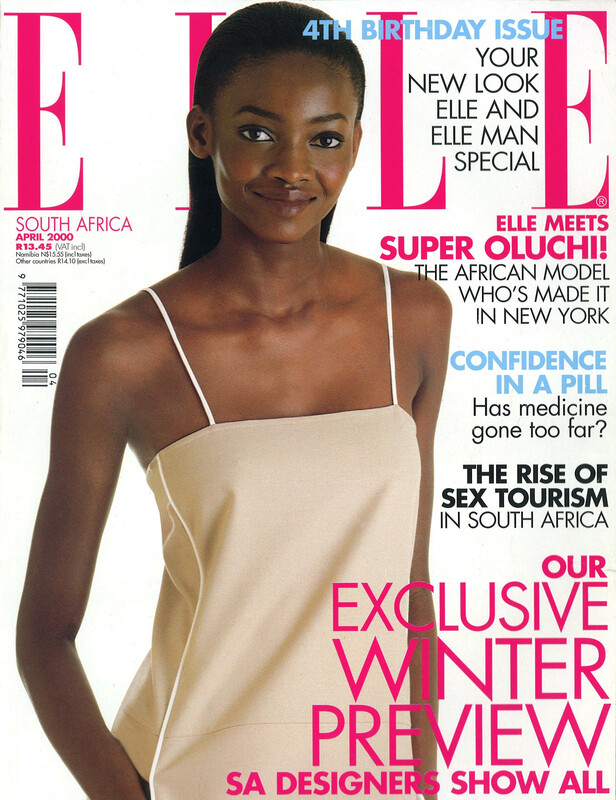 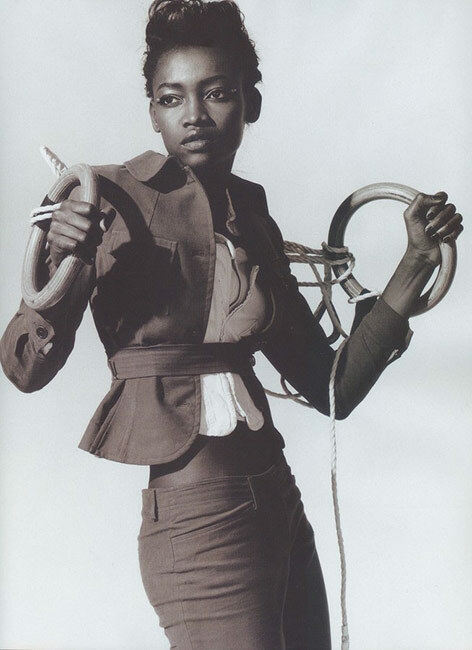 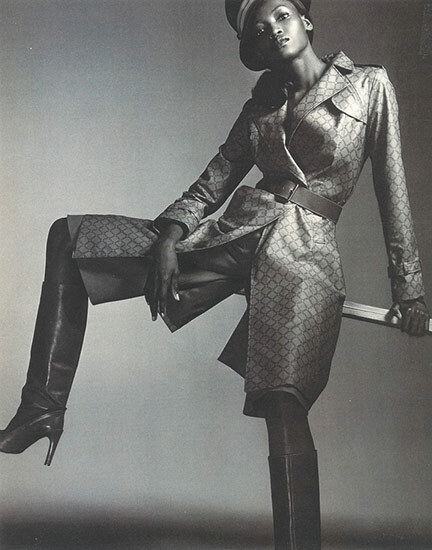 After moving to New York City - Oluchi made her way onto the covers of Surface, Pop, ELLE, i­D, Untold, and Italian Vogue, Marie Claire, Allure, Nylon, as well as other national editions of Vogue around the world. 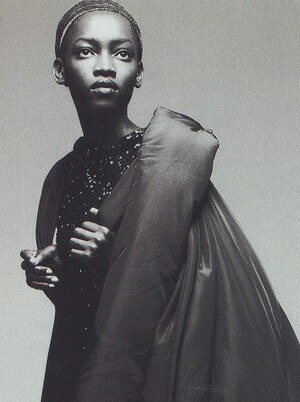 She became the face of campaigns for Gianfranco Ferré, Gap, Express, Banana Republic, and Ann Taylor, as well as working for Victoria's Secret in print walking for seven consecutive years in the annual Victoria's Secret Fashion Show. 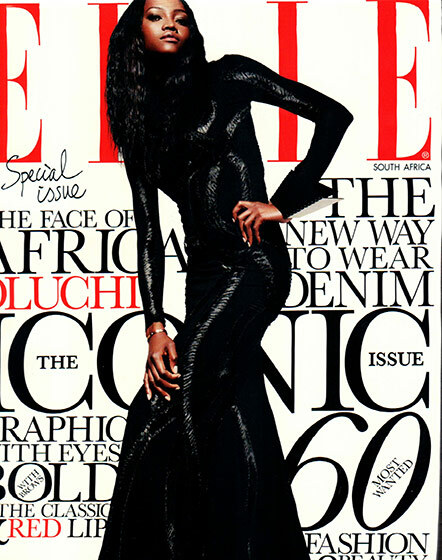 Oluchi is today an international fashion Icon. 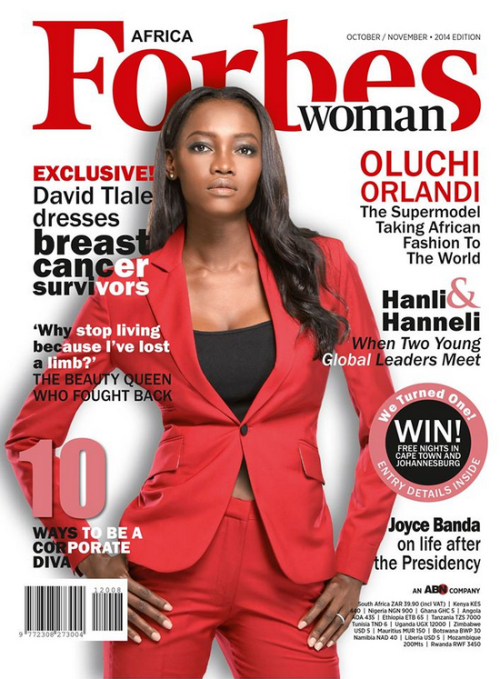 As an entrepreneur, business woman and visionary - Oluchi embodies what it means to combine passion, talent and innate beauty. 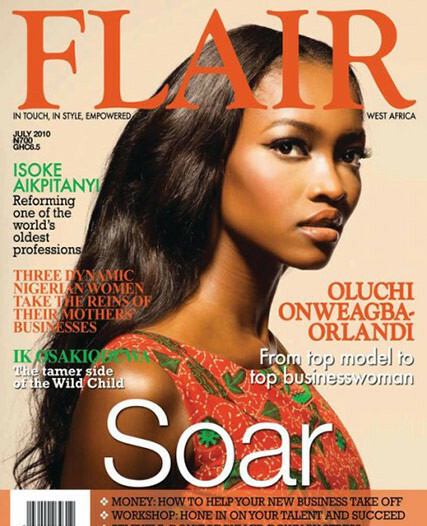 She is an inspiration to the youth and a figurehead in her industry. 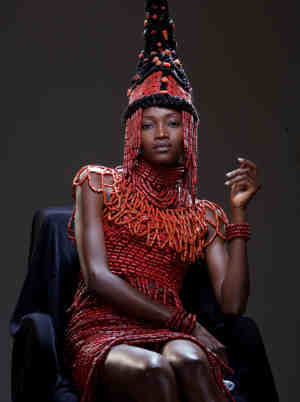 She continues to be a pioneer in the African fashion world who stands among the greats of the international community. 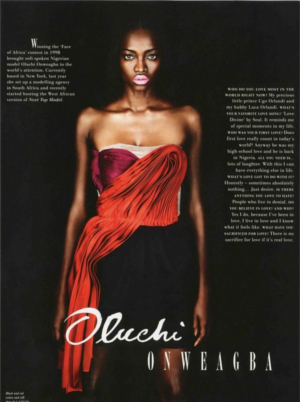 As a business woman her ventures show that there is more to Oluchi than meets the eye, a creative and ambitious mind is the driving force behind her brand. 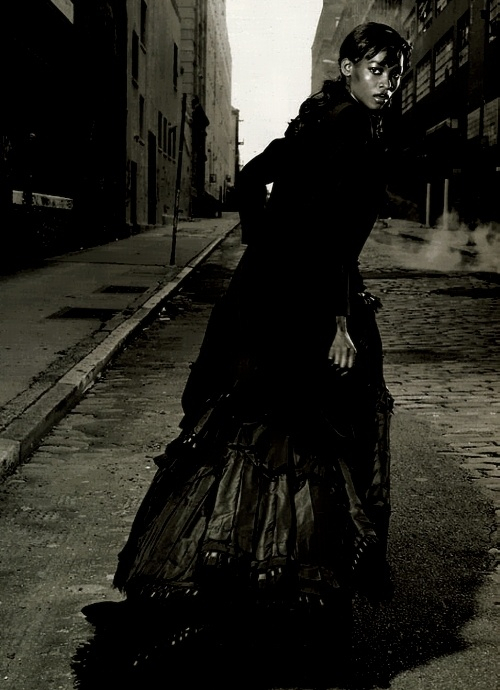 As a model she is an established figure - and as an icon this is just the beginning. 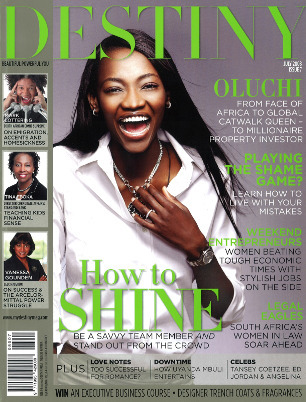 Her love for her mother country of Nigeria has led Oluchi to encourage growth across the African continent while providing opportunities for others to follow in her footsteps. 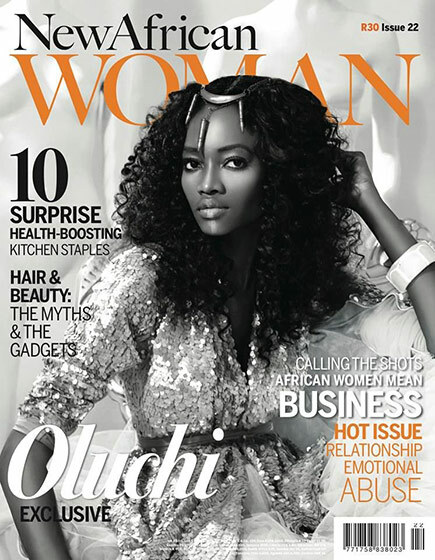 In 2013 Oluchi executive produced and hosted the immensely successful reality television show "Africa’s Next Top Model" (ANTM). 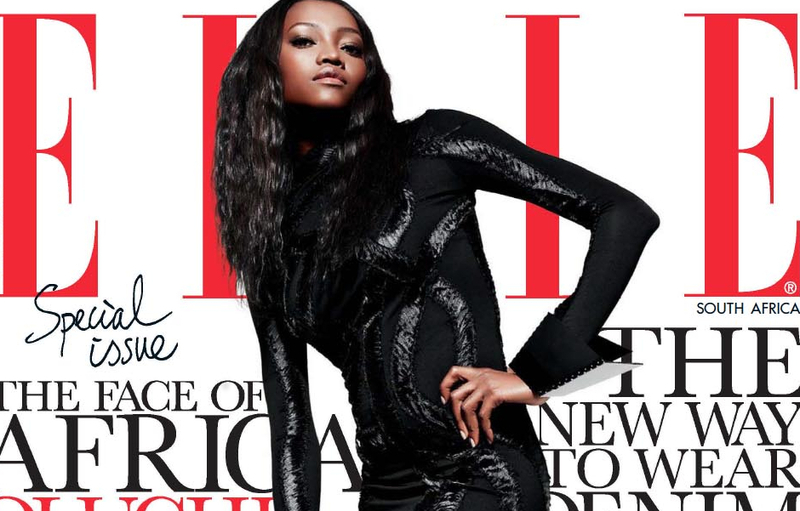 ANTM grants an opportunity for African women to compete for a chance to start their career in the modeling industry. 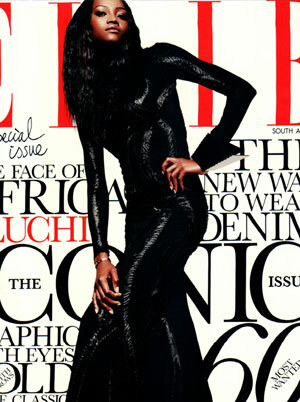 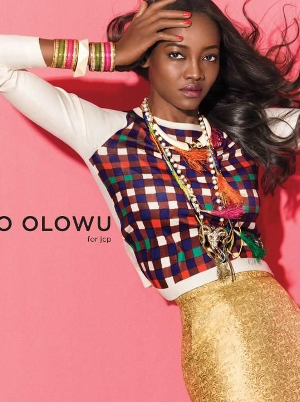 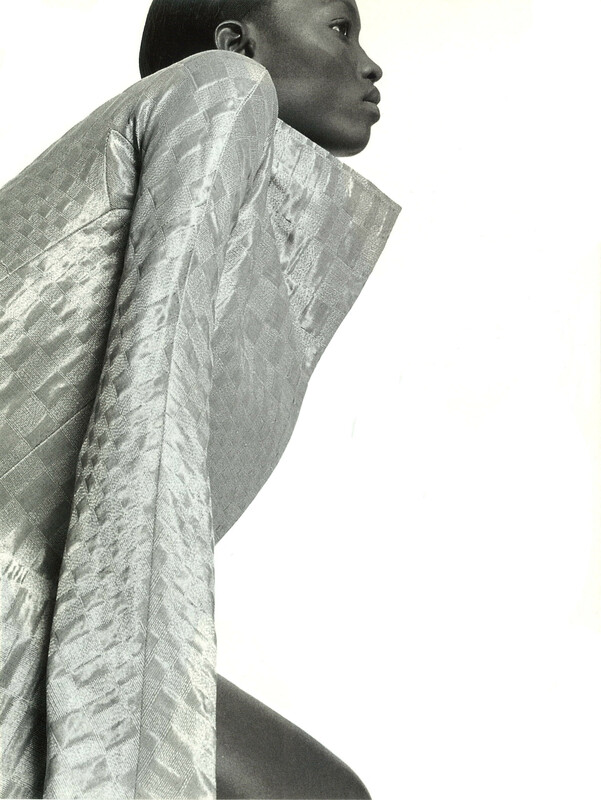 Oluchi is single-handedly taking the African modeling and fashion game to the next level. 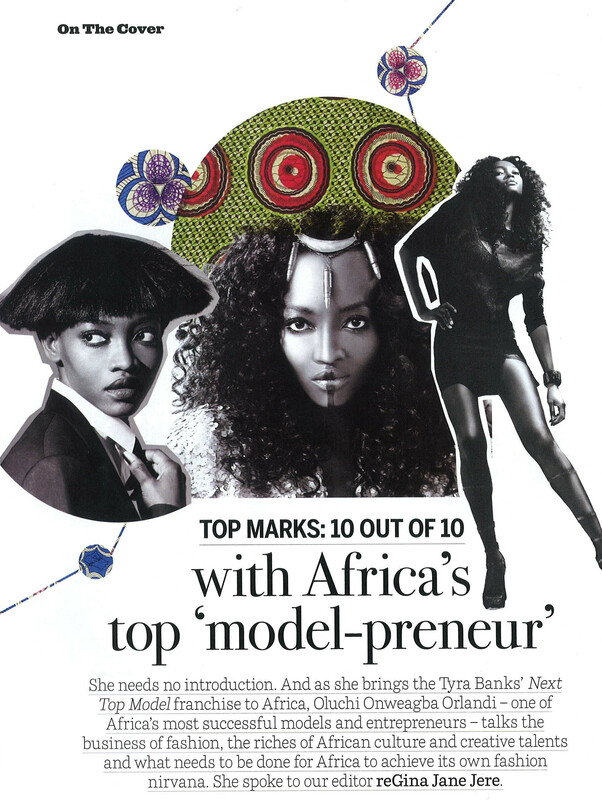 Today, still true to her passion for discovering raw fashion talent, this New York University BA holder, wife and mother of two is excited to continue her role as Host and Executive Producer of Africa’s Next Top Model. 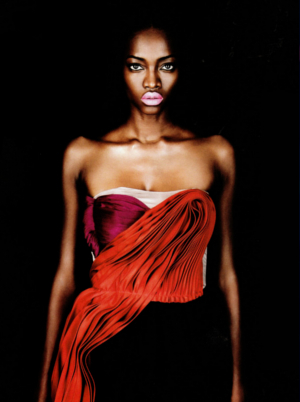 Cycle 2 of ANTM is in now in progress so stay tuned!